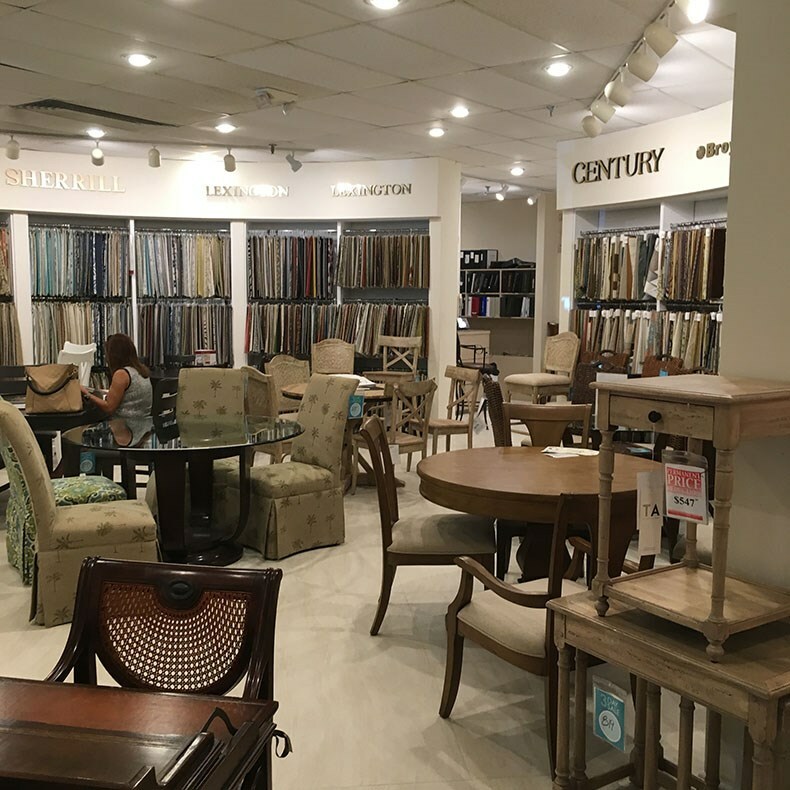 Baer's 60,000-square-foot freestanding Boca Raton furniture showroom is conveniently located 1 block south of Glades Road and Federal Highway. 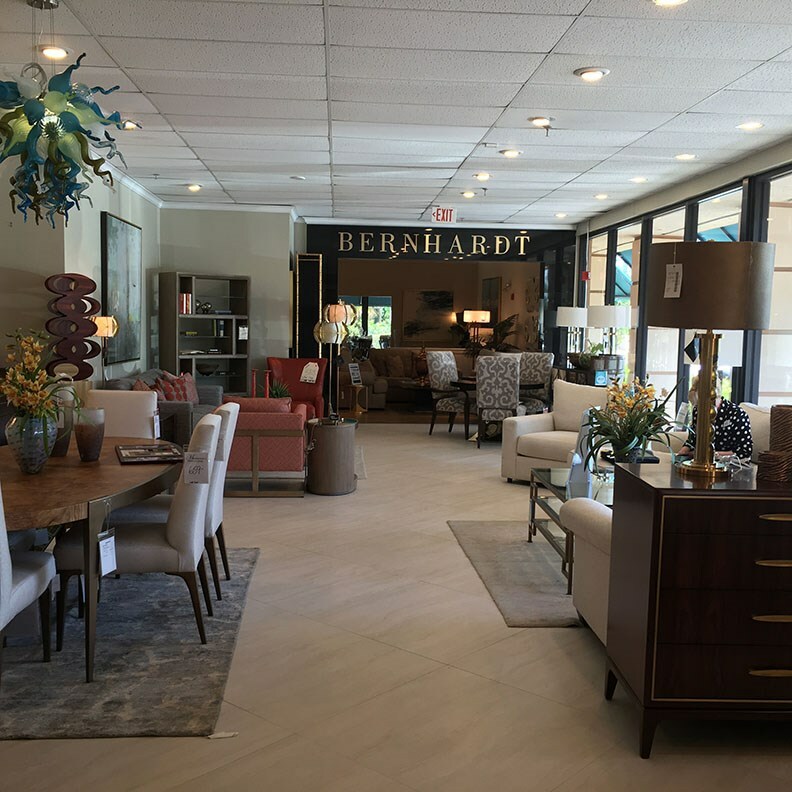 Baer's Furniture serves the Boca Raton, Delray Beach, Ocean Ridge, Boynton Beach, Deerfield Beach, Hillsboro Mile, Lighthouse Point, Pompano Beach, Parkland, Weston area. Baer’s is open 7 days per week for your shopping convenience. Directions from the east - Luxuria on the Ocean, Ocean Blvd * Go west on NE Spanish Main Trail * Turn left on Hwy. 1/N.Federal Hwy.and continue to our store at 999. N. Federal Hwy. Directions from the west - Woodfield Country Club, Boca West, Broken Sound, St. Andrews Country Club, Kings Point,Boca Pointe,Saturnia Isles,Boca Town Center,Valencia Shores, Valencia Isles, Valencia Pointe, Valencia Falls, Boca Del Mar, Boca Grove Plantation Golf Course, Azura * Either go 95 S to Glades E or get on Glades going east towards the ocean. * Turn right on Glades to Hwy. 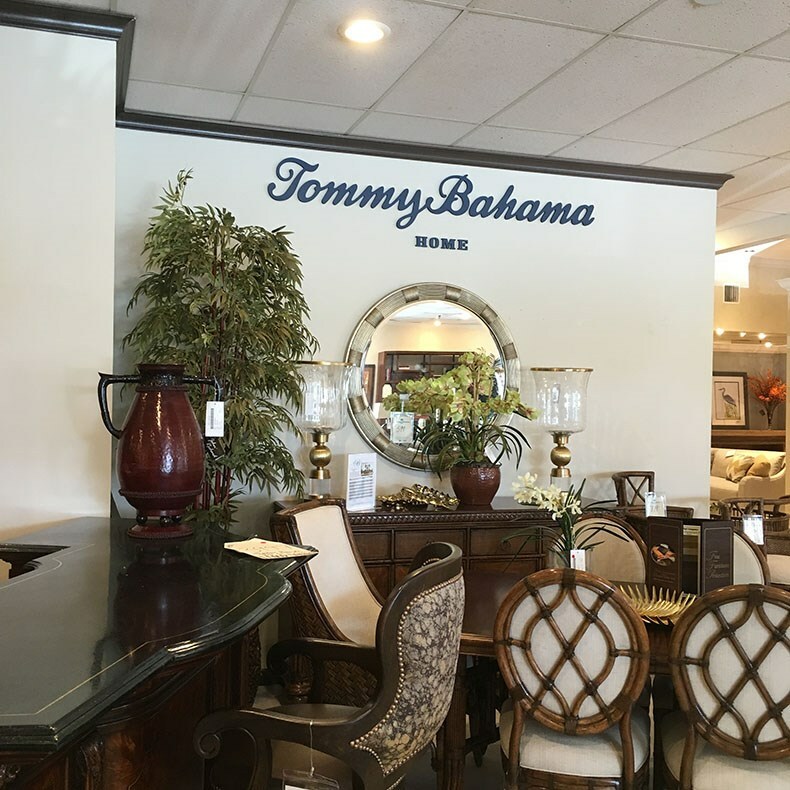 1 and our store is two blocks down at 999 N. Federal Hwy/Hwy.1 Directions from the north - Delray Beach, Atlantic Avenue, Boynton Beach, Highland Beach,Lakeview Golf and Country Club, Ocean Breeze Golf and Country Club,Boca Raton Airport, Broken Sound, Addison Reserve Country Club, Trieste, Toscana, Hypoluxo, Royal Palm Beach, Wellington, Lantana * 95 S to Glades E. or Hwy.1 all the way to our store at 999 North Federal Hwy./Hwy. 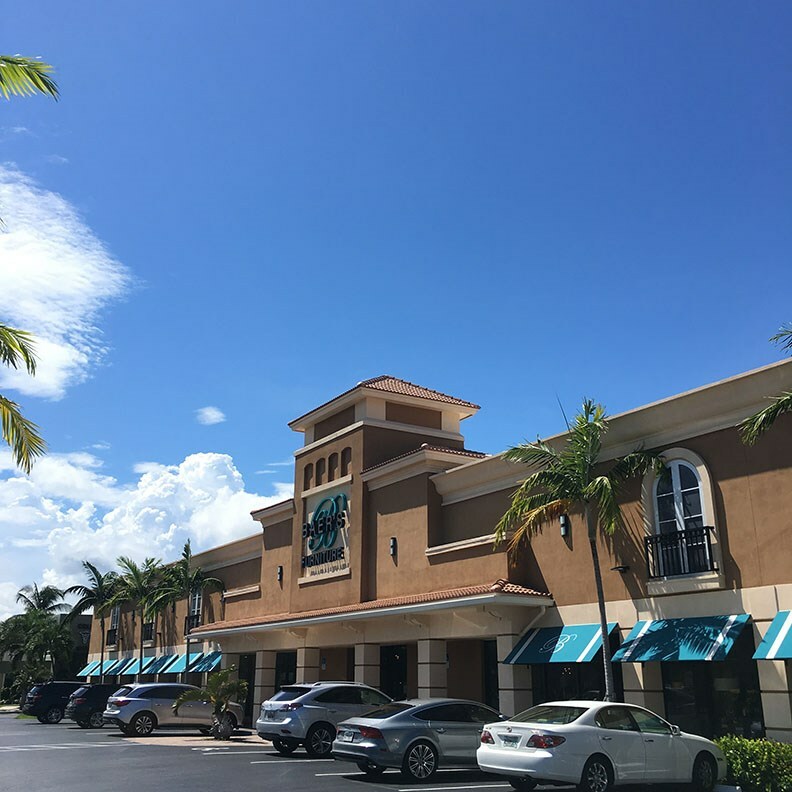 1 * If you are coming on Glades E. from the north, turn right onto Hwy.1/North Federal Hwy.and our store is at 999 N.Federal Hwy. 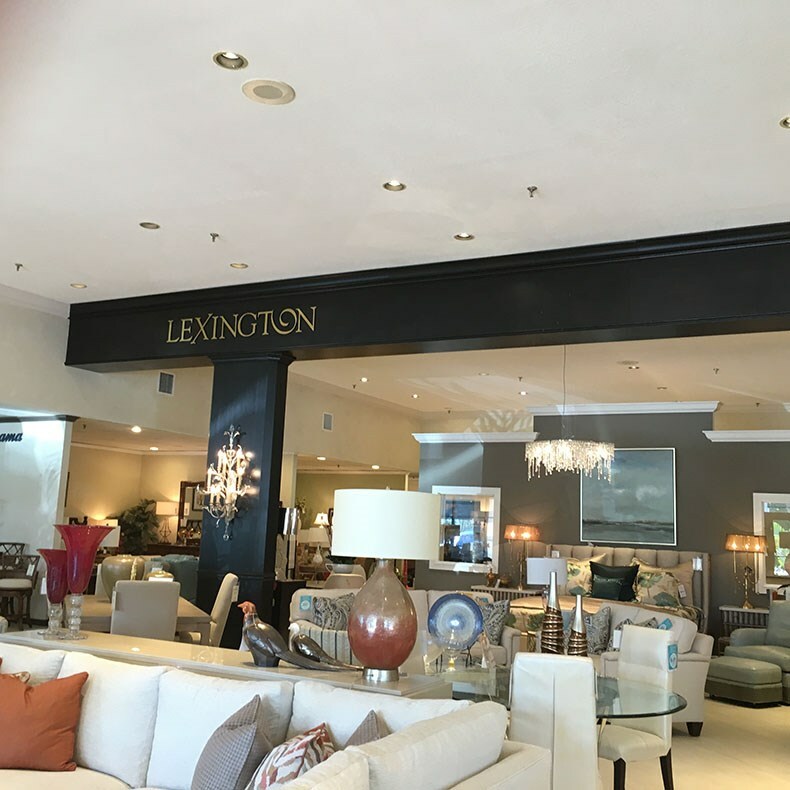 Directions from the south - Deerfield Beach, Boca Raton, Boca Bayou, Royal Palm Yacht and Country Club, Hillsboro, Boca Raton Resort and Country Club, Old Floresta, Sea Ranch, Mizner Park * Go straight up N. Federal Hwy/Hwy. 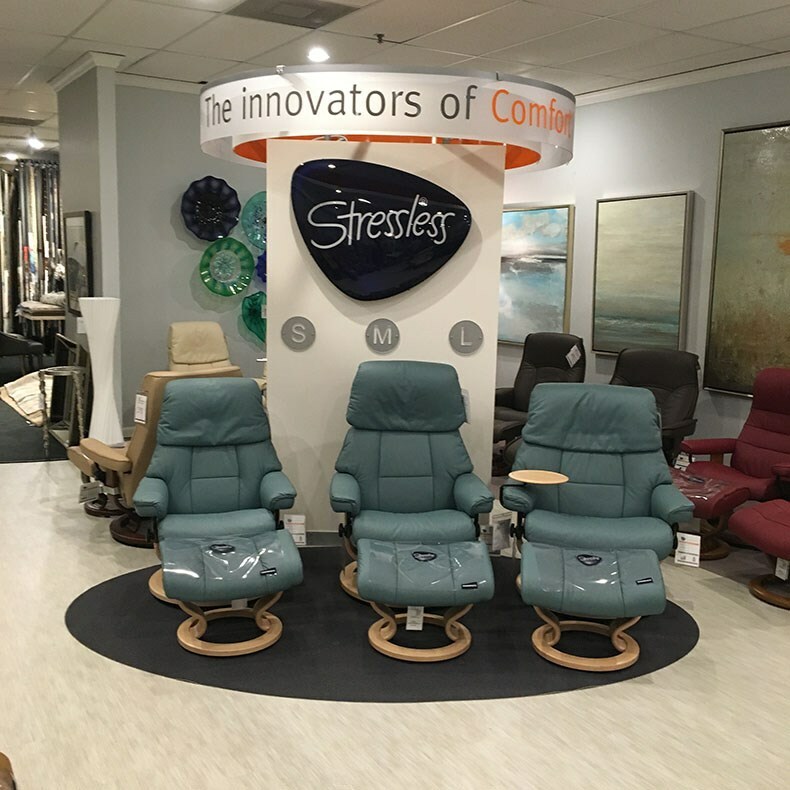 1 until you reach our store at 999 N. Federal Hwy.